Lauren is a Structural Engineering graduate from The University of Western Ontario. Lauren has always had an interest in how new technologies can improve efficiency and productivity in traditional industries. 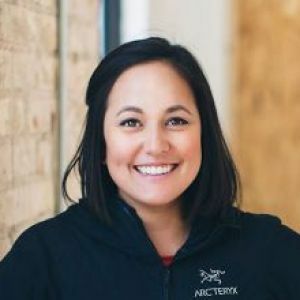 In 2012, along with Mallorie Brodie, Lauren founded Bridgit, a software company focused on building mobile-first software for on-site construction teams. Today, Bridgit's software product is used by thousands across the United States and Canada. Lauren is a frequent speaker at industry events focused on construction innovation and along with business partner, Mallorie Brodie, was named Entrepreneur of the Year and listed as a CIX Top 20 company in 2014.